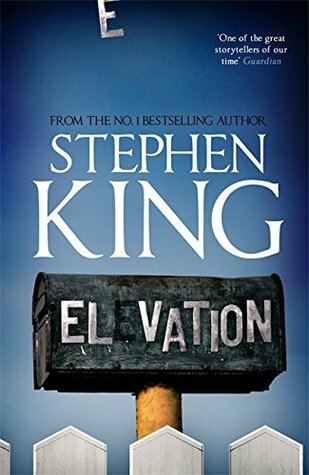 This entry was posted in Fiction and tagged Fantasy, horror, Stephen King by Jennifer Jones. Bookmark the permalink. Hello – stopping in from A-2-Z. Stephen King is one of my favorite authors although I really only like his older stuff. It is kind of funny – I hear that a lot and I wonder why he abandoned that style of writing when he had such a huge following for his early stuff.